What’s the story? Invented in Quebec in the 1950’s and now mostly consumed late at night by drunk college kids. What is it? Fries, gravy, and cheese curds. Fun Fact: In 2007 CBC declared it one of the top 10 Canadian inventions of all time! 3. North 48 Restaurant (Downtown). What’s the story? Claims to have been invented in Nanaimo BC in the late 1950s but this is debatable. What is it? 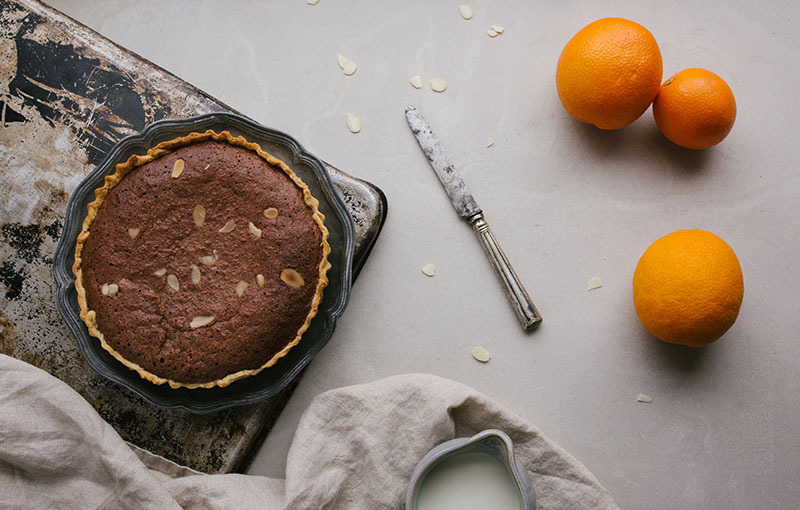 A sweet no-baked bar with a coconut base, a custard filling, and a chocolate ganache top. 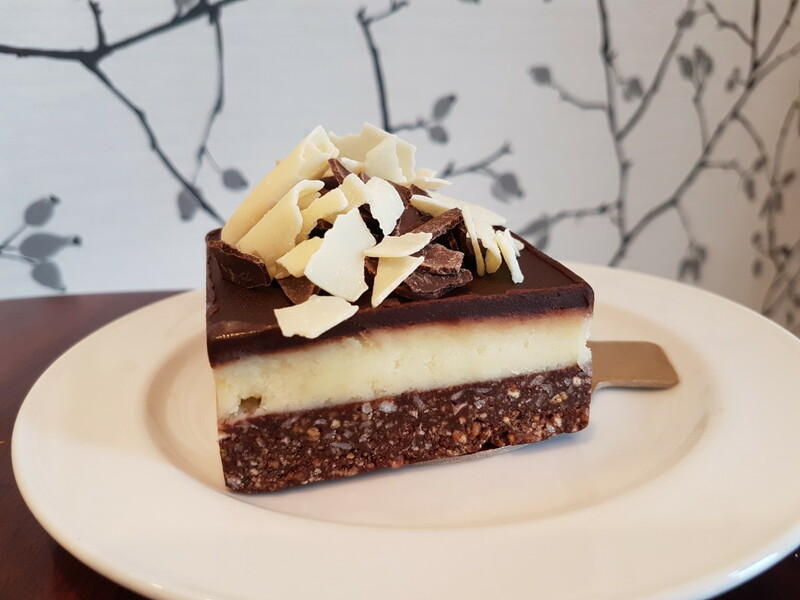 Fun Fact: The town of Nanaimo has a Nanaimo bar trail with 39 stops! That’s a lot of Nanaimo Bars! 3. Roger’s Chocolate (Government Street). What’s the story? Invented by Walter Chell in Calgary in 1969. What is it? 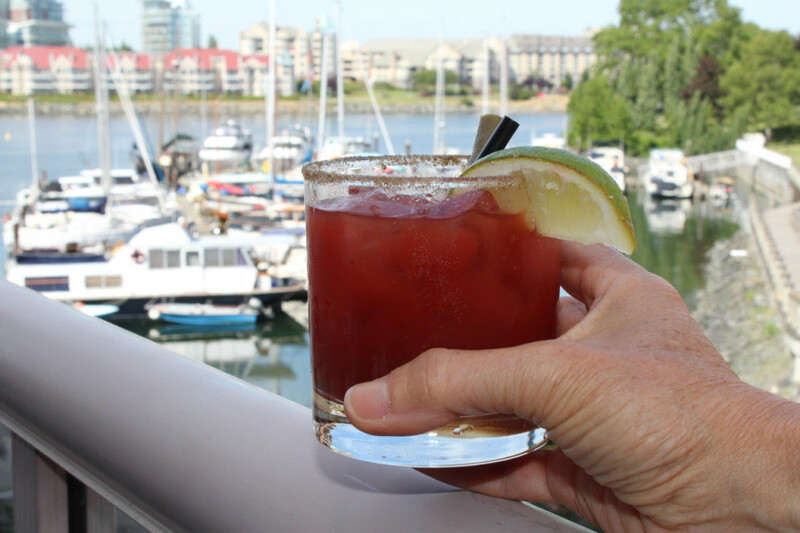 A cocktail with Clamato (a mix of tomato juice and clam nectar), vodka, worcester sauce, tobasco, and a celery salt rim. What’s the story? First Nations people have been tapping maple trees in Eastern Canada for 1000’s of years. What’s in it? Maple sap. That’s it. Just pure delicious maple sap. 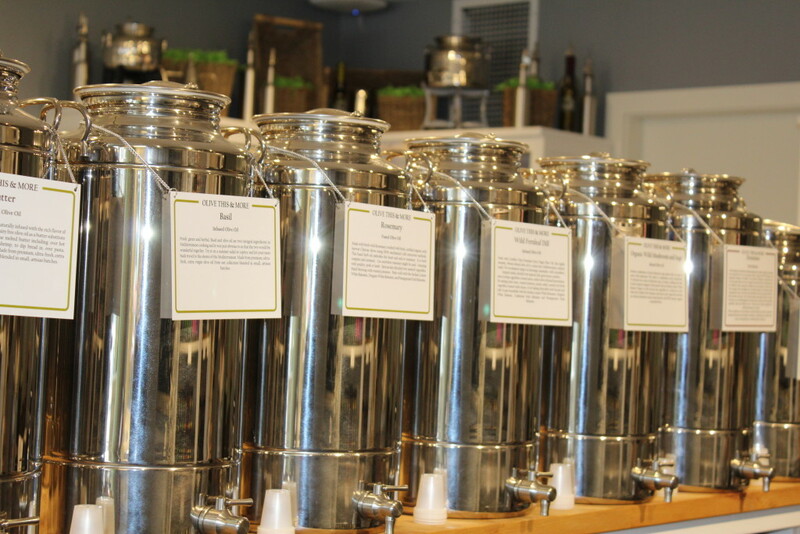 Fun Fact: 80% of the world’s maple syrup is produced in Canada, mostly in Quebec. 3. Whole foods Victoria (Uptown). Seriously, they have a great selection! What’s the story? Invented in Ontario in the late 1970’s by a husband and wife duo. What is it? Whole wheat pastry deep fried then sprinkled with sugar and cinnamon and sometimes a slice of lemon. It’s called a beavertail because of it’s shape. Fun Fact: When Obama visited Ottawa in the 2000’s he stopped at the original Beavertail booth. They named a tail after him. 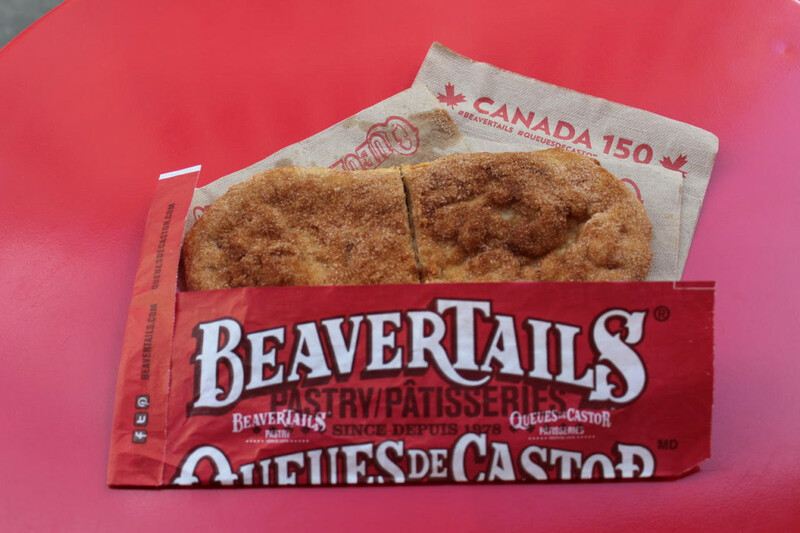 There is only one place…Beavertails owned by Mark on Broughton Street! 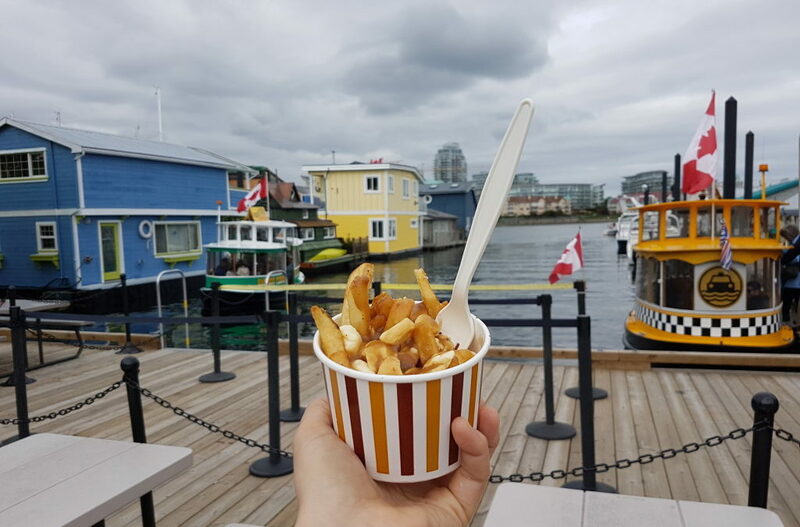 Want to eat like a Canadian and try all of these dishes? 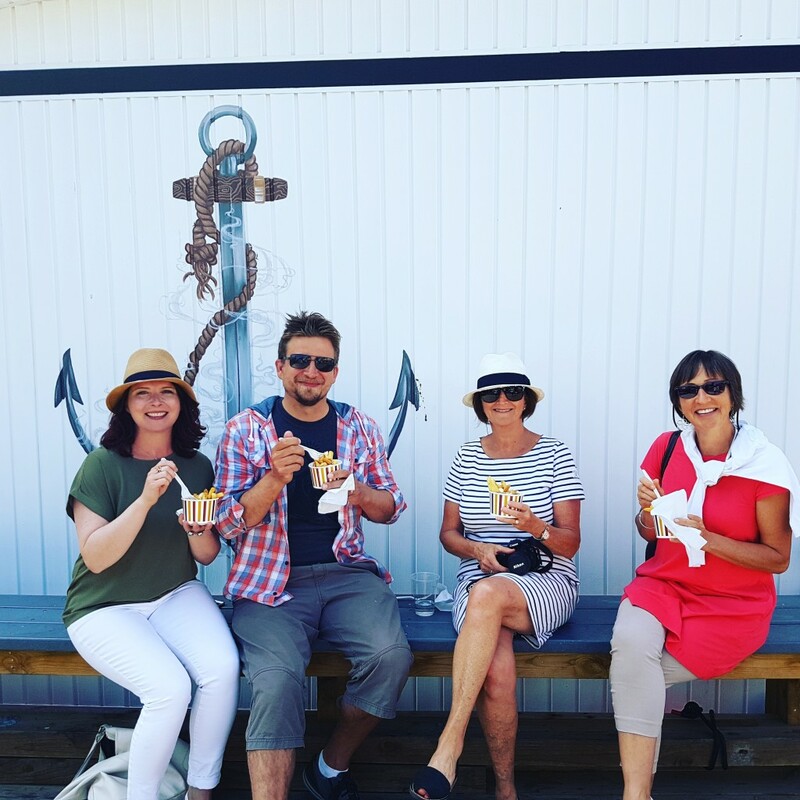 Join our Canada 150 Food Tour running Monday-Saturday from 3-5.30pm to experience the food & culture of the true north strong and free! Click HERE for more details!